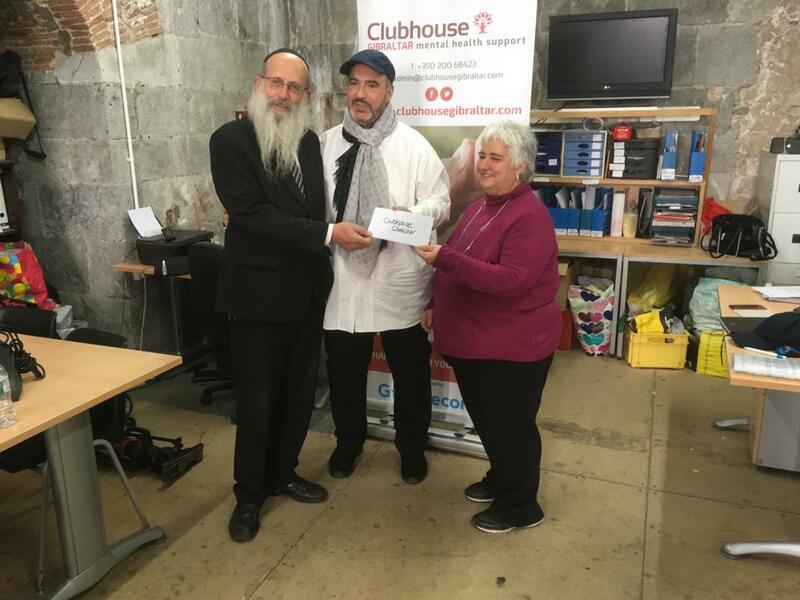 Gibtelecom has presented the Calpe House Trust with a cheque for £2,000. 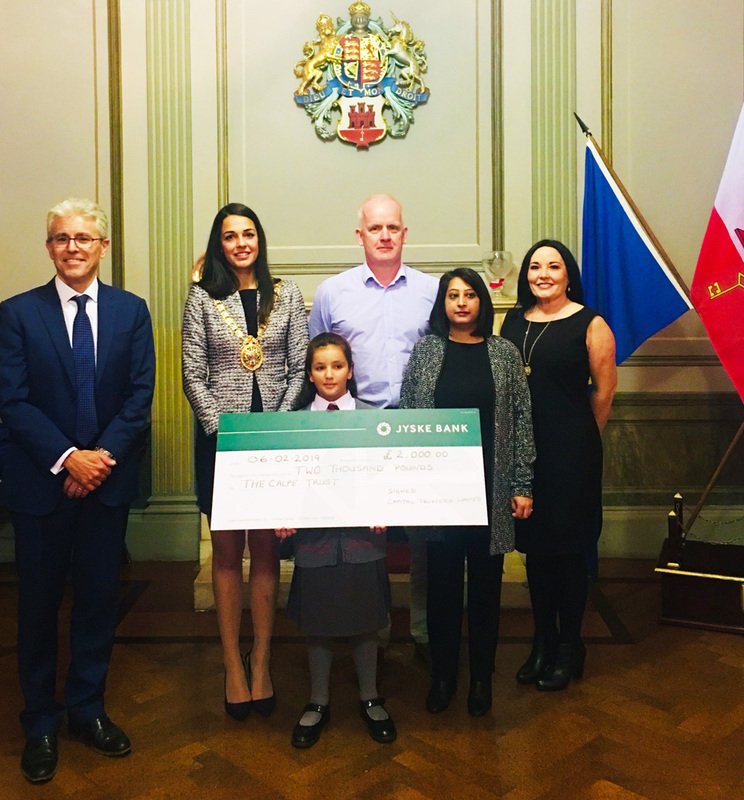 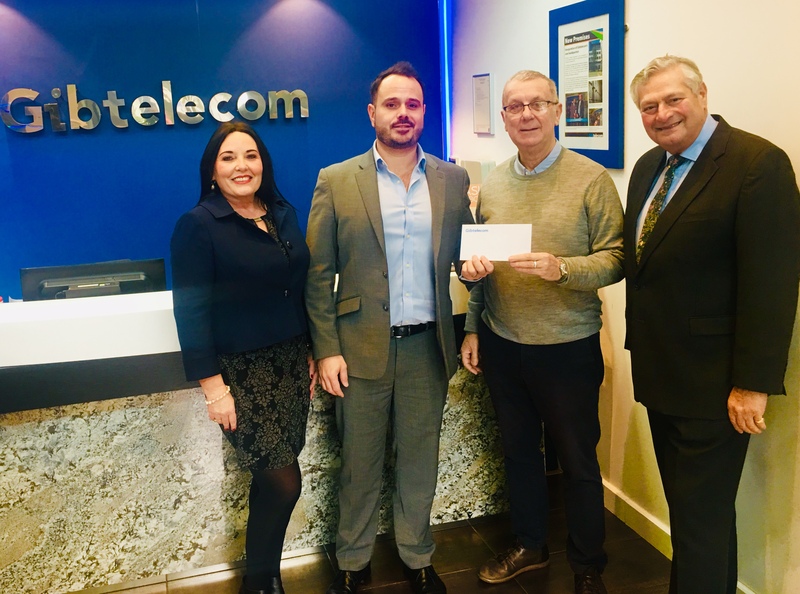 The company set up three donation telephone numbers free of charge allowing callers to make their own contributions towards Calpe House, with Gibtelecom waiving its share of the revenue and donating it towards the charity. 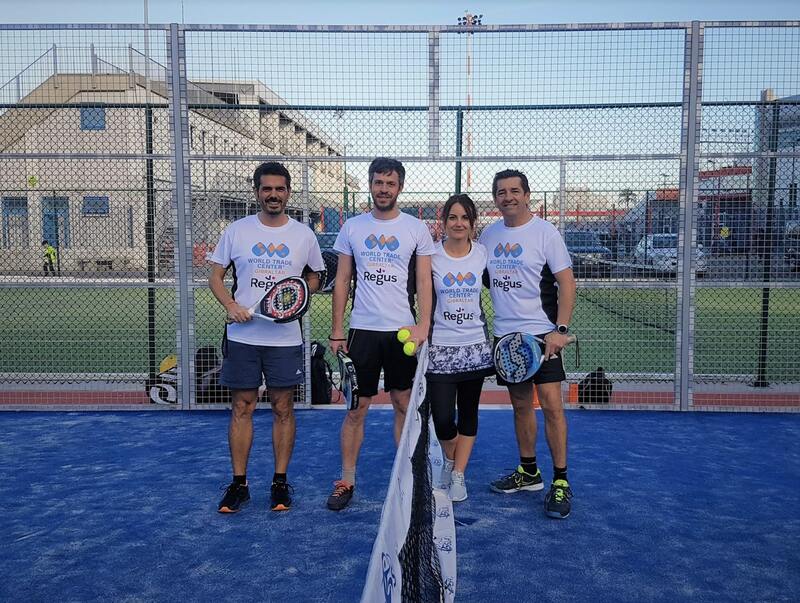 World Trade Center Gibraltar and Regus held a charity padel tournament in aid of Childline. 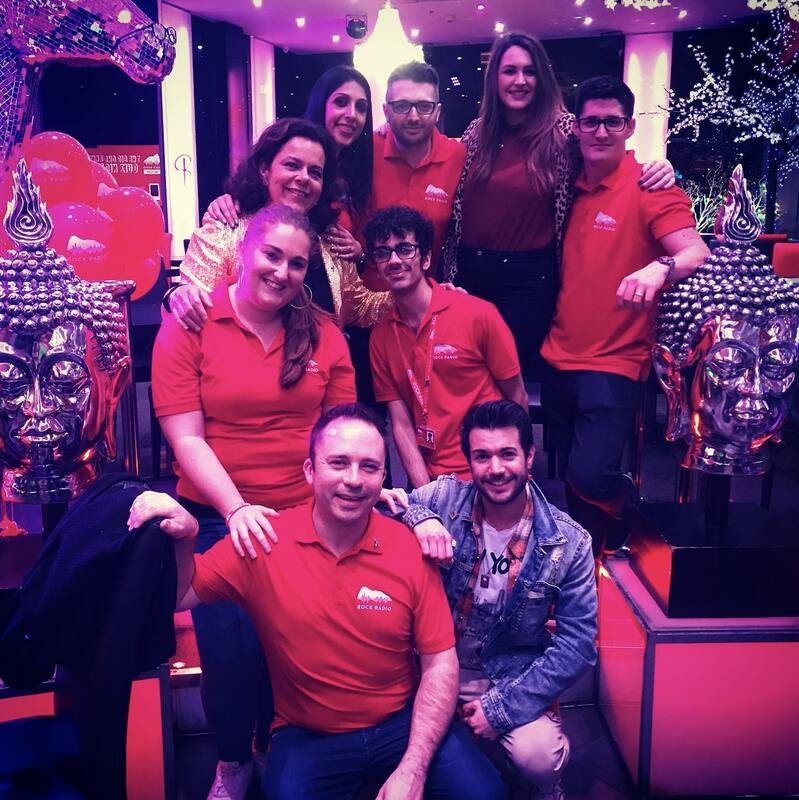 Yesterday evening Rock Radio Action held their ‘The Big Charity Quiz Night’ raising £2,037.60. 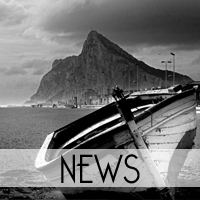 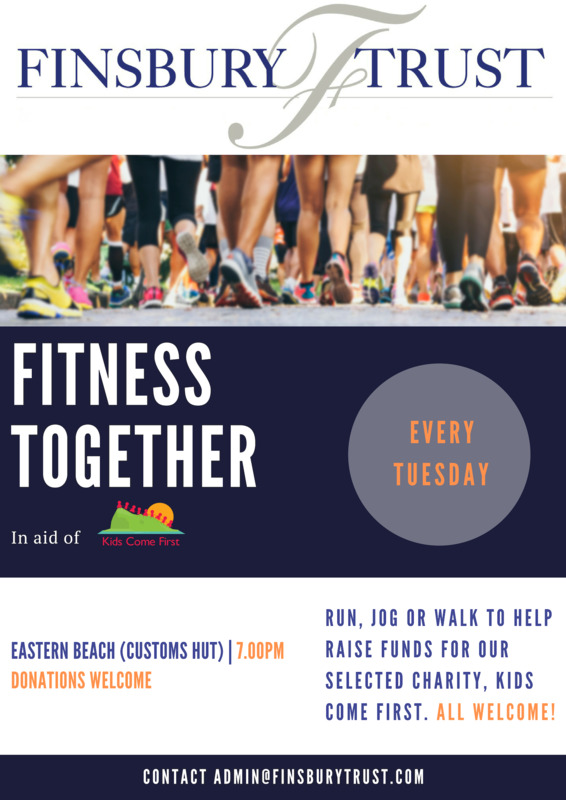 The Gibraltar Dialysis Patients and Friends Association has announced that its Annual General Meeting will take place on Sunday 10 February 2019 at The Lounge in Queensway Quay. 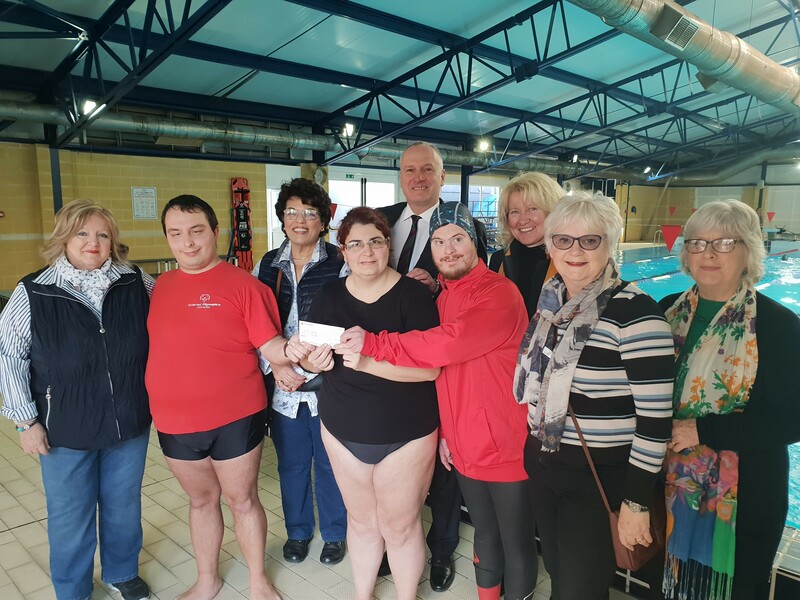 The Governor, Lieutenant General Edward Davis, and the Convent Christmas Fair Committee have handed over a cheque for £7,500 from the proceeds of the November 2018 Convent Christmas Fair to The Special Olympics. 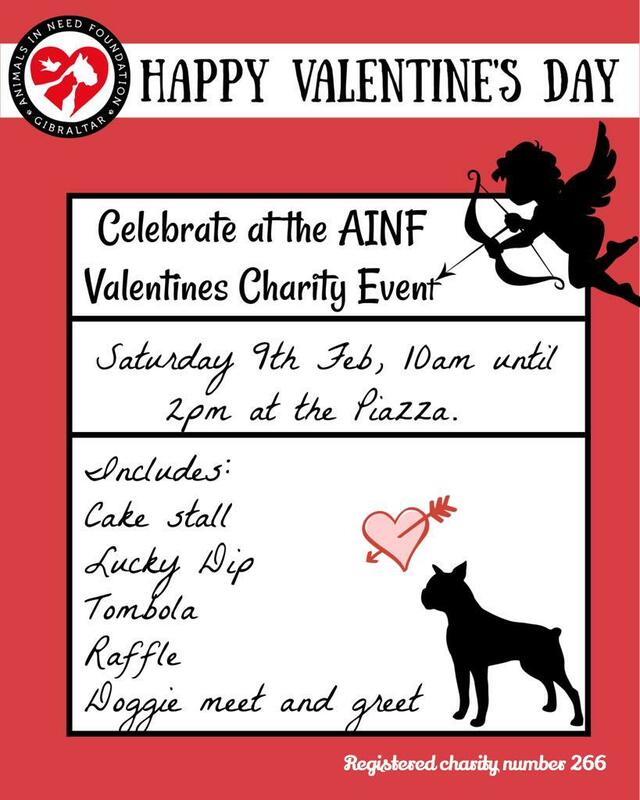 The Animals in Need Foundation will host a Valentine’s themed fundraising event on Saturday 9th February from 10am – 2pm at The Piazza.